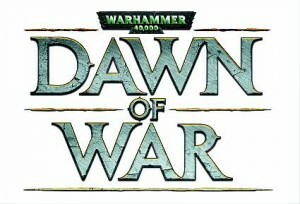 In a bizarre sequence of events, Games Workshop have announced a partnership with Slitherine who will create a new Warhammer 40K game. SEGA’s acquisition of Relic Entertainment appears to mean that the publisher has not acquired its’ IPs outside of Company of Heroes 2. But at the moment this is still speculation. 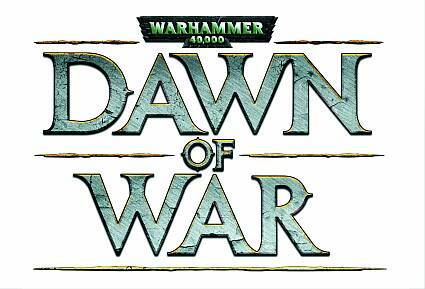 SEGA may well own the Dawn of War license but it’s a strange move that Games Workshop would want two developers working on 40K games. 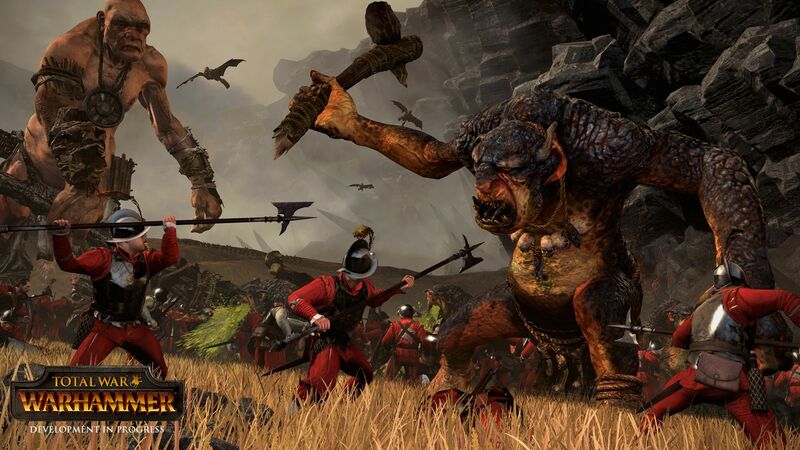 SEGA and The Creative Assembly have announced a partnership with Games Workshop that will allow them to develop Warhammer-themed video games. An untitled Warhammer game will now be under development by The Creative Assembly along with Total War: Rome II and an untitled Alien game. The Creative Assembly have a lot of work on their hands!